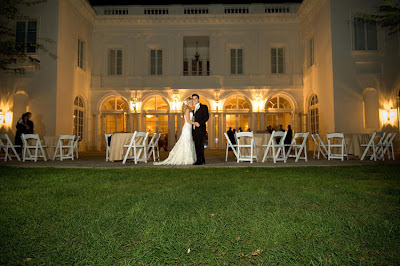 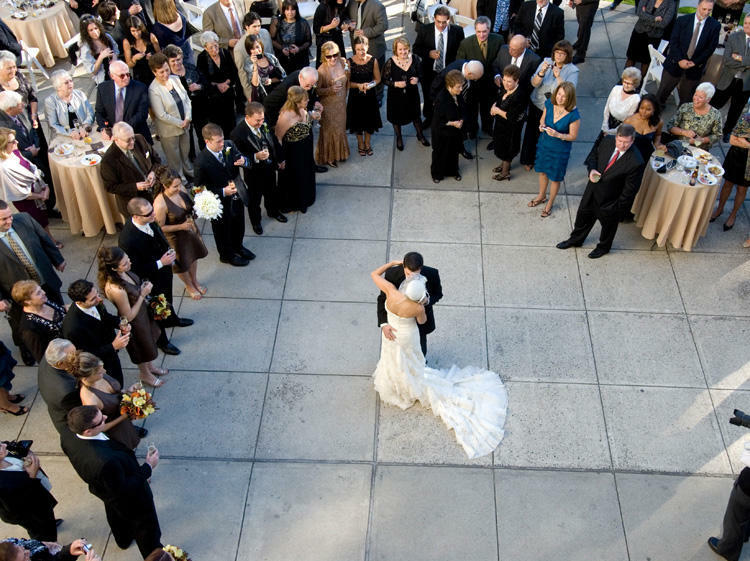 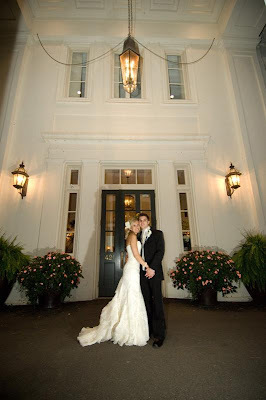 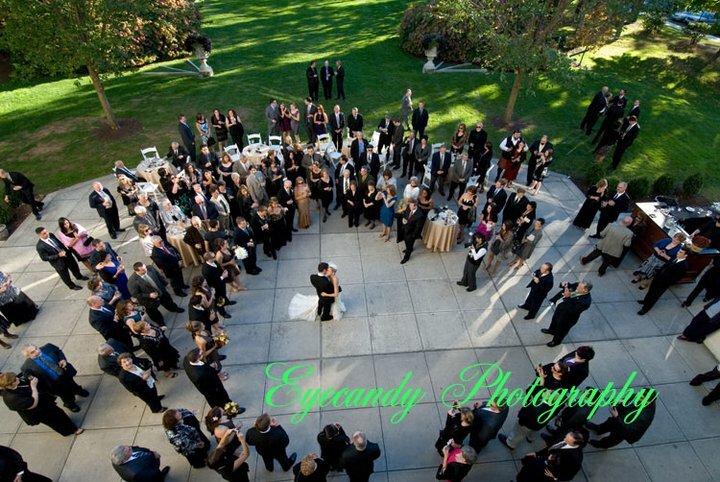 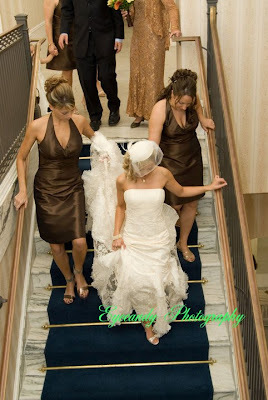 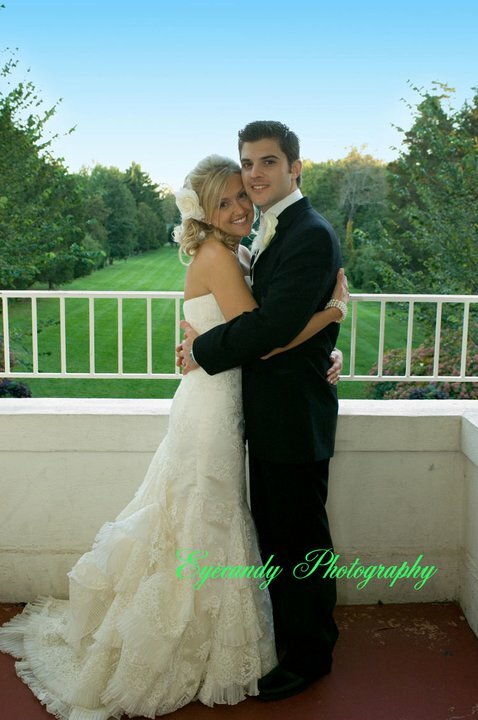 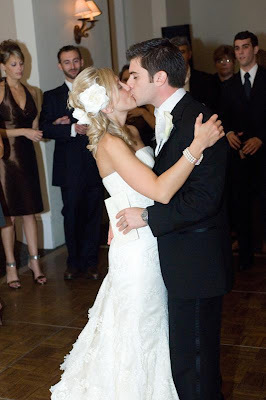 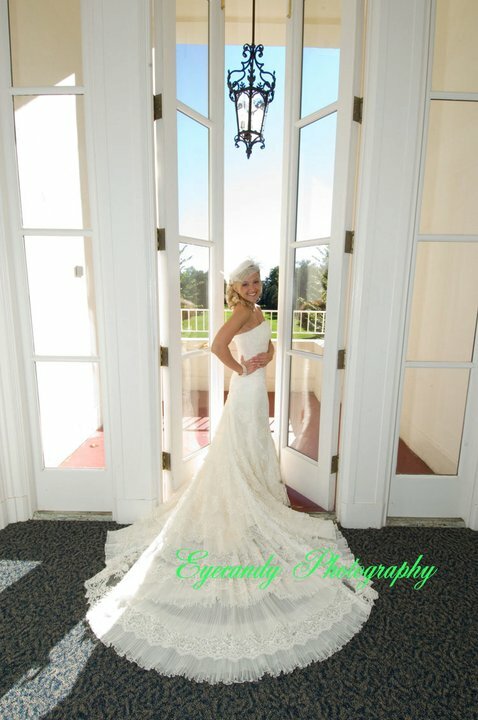 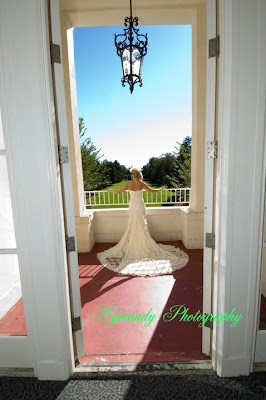 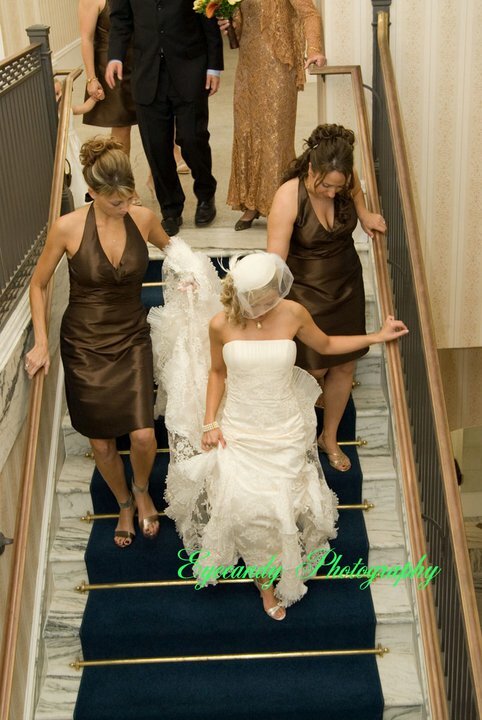 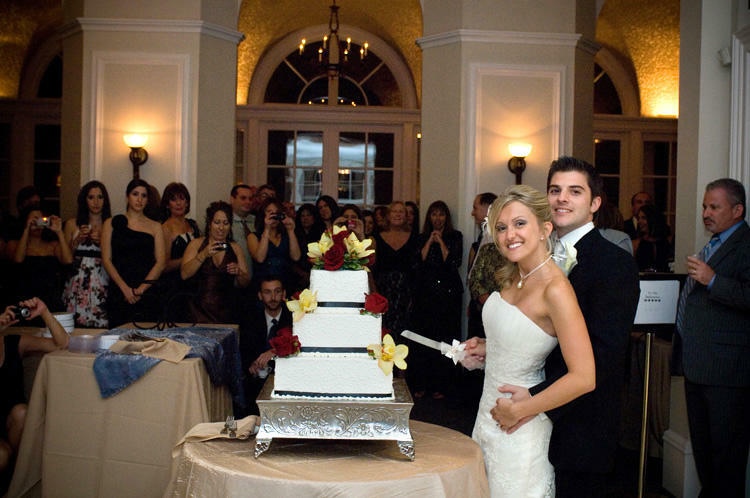 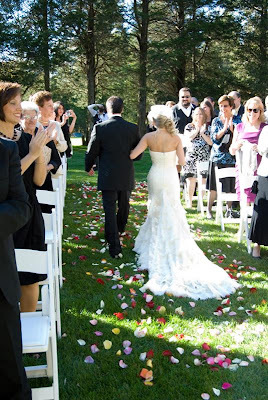 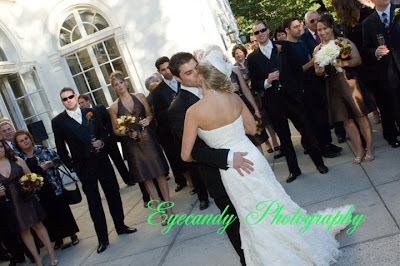 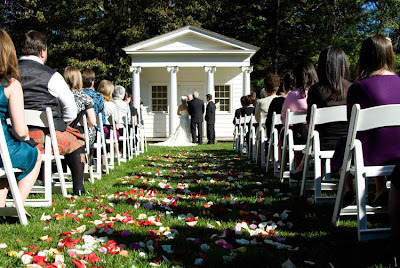 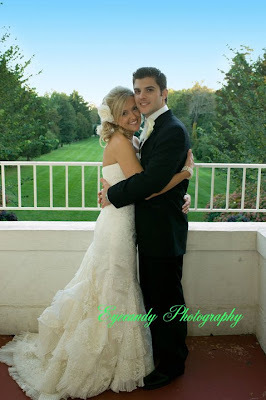 Congratulations to Amy and Frank who were married at the mansion on 10/10/10! 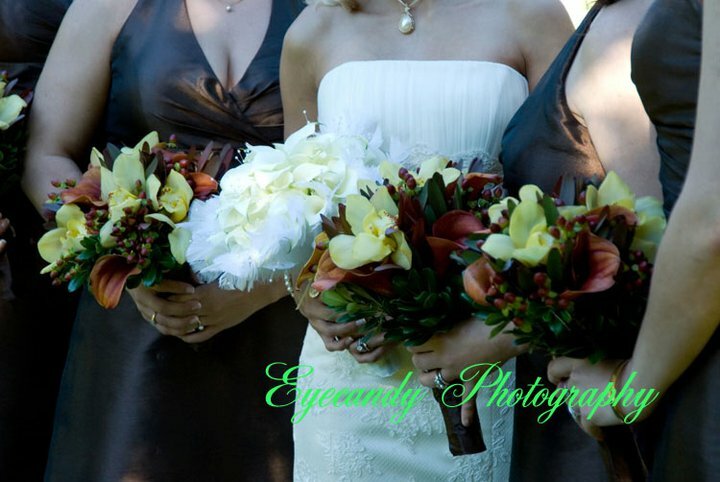 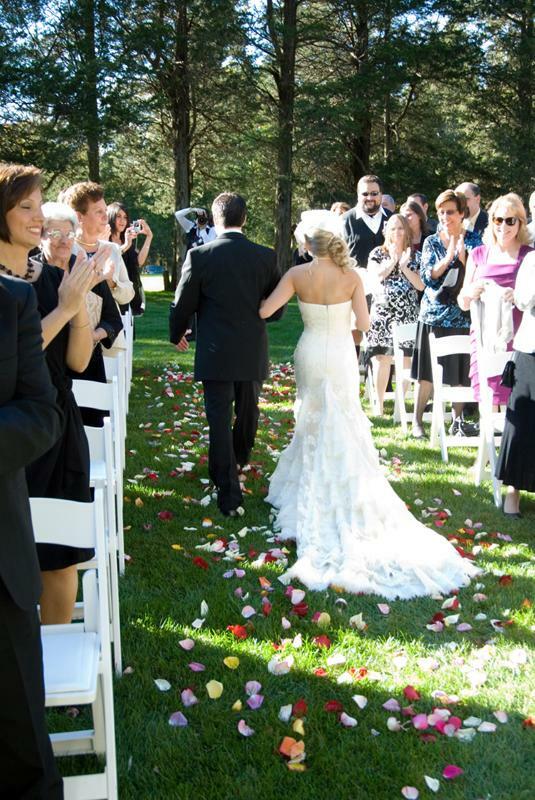 They had a beautiful Fall wedding and we are thankful to have gotten the opportunity to host their special day! Amy and Frank met while working together as teachers. 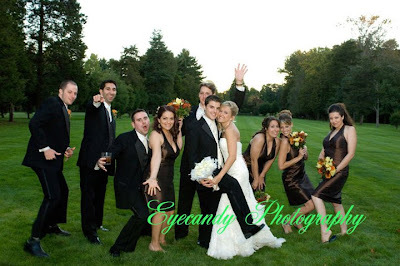 You could just see the love between them in all of their photos. 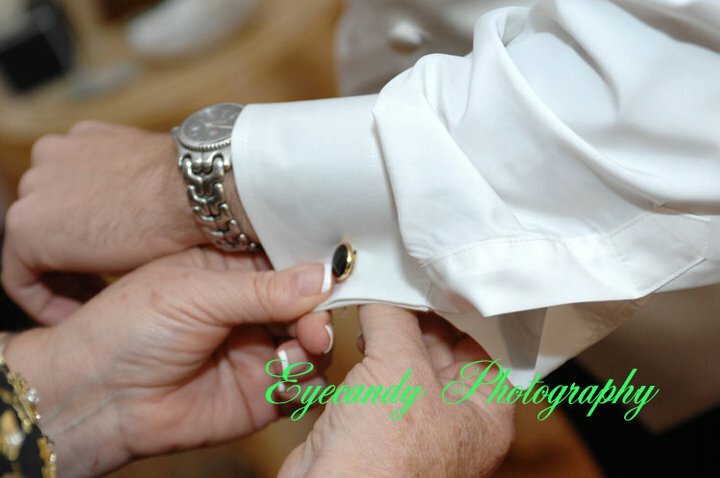 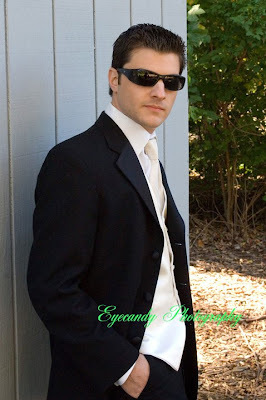 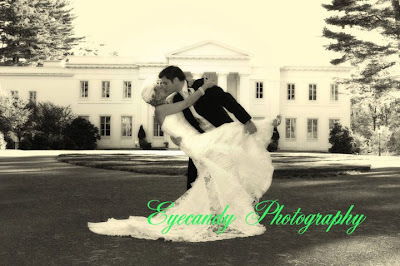 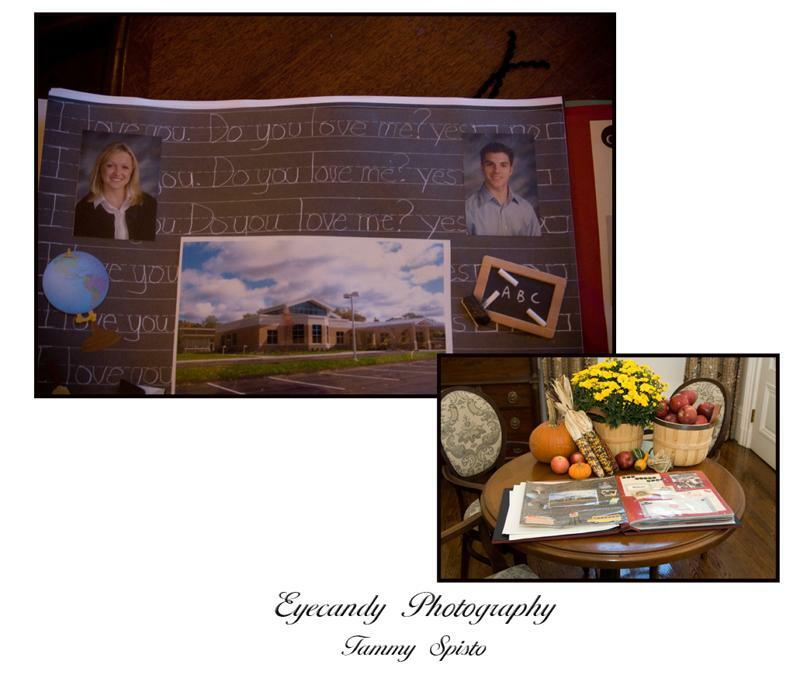 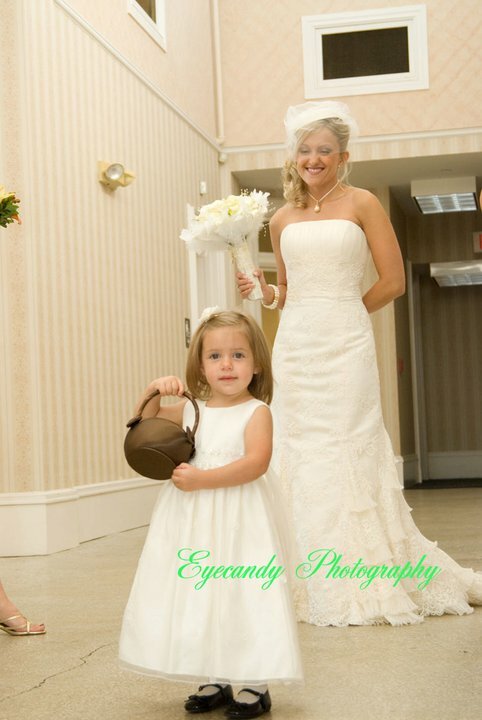 Below are some of our favorites provided by their photographer, Tammy of Eyecandy Photography. 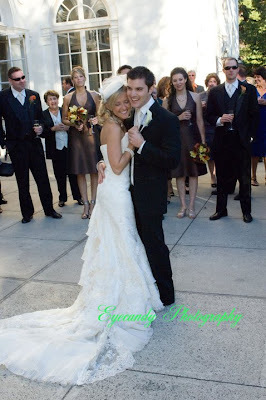 Congratulations again, Amy and Frank! Have fun on your honeymoon to Aruba in April, and come back and visit us soon!